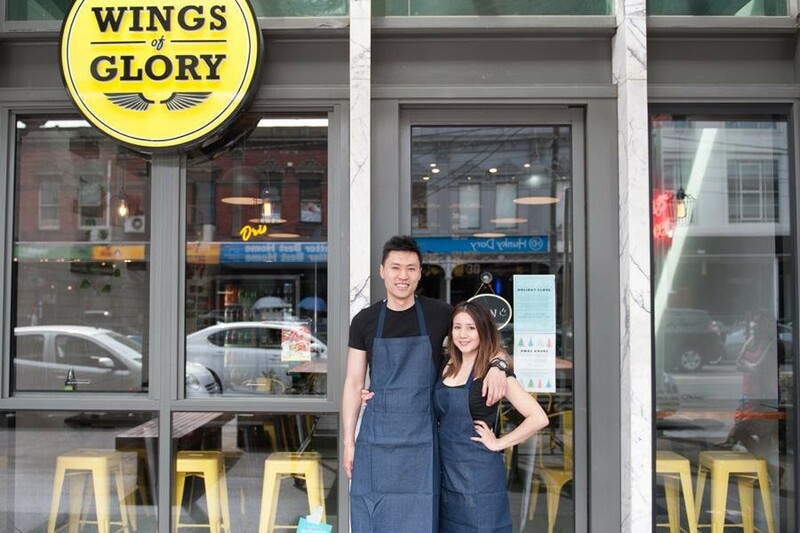 WINGS OF GLORY OPENS IN GREENSBOROUGH AND THEY’RE GIVING AWAY FREE CHICKEN! 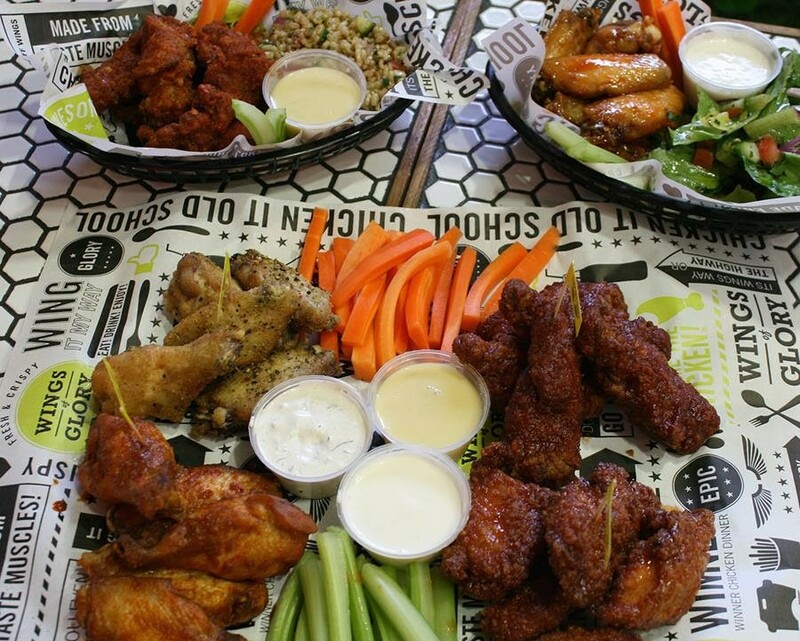 Crunchy, delicious chicken wings are fast taking over our city and its cause for celebration. Wings of Glory, famous for their American style Chicken Buffalo Wings with a twist of local Australian TLC, have opened their third store in Greensborough and they are throwing a party. The launch of Tuesdays Student Freeshiz day, where students can enjoy the perks of 2 for 1 combos and the long-standing $1 wings on Wing It Wednesdays, makes it hard not to munch on chicken wings all week! But it’s not just chicken that steals the limelight, Wings of Glory also champions options for vegetarians and gluten intolerant diets and there’s something for everyone, including their freshly hand cut chips, now that’s a labour of love. Did we mention ice cream dogs? These scrumptious desserts come in Choc Oreo, Honeycomb Crunch and Strawberry Bliss and are a new instalment to the Wings of Glory menu. Greensborough is their biggest store to date and the team behind this fast-growing local marvel are excited to showcase their wares in a new and developing part of Melbourne, the best city in the world for tasty, scrumptious chicken wing goodness.